To understand the motivation for the use of computational models in social science theory and research, including some historical aspects (Why conduct computational research in the social sciences?). To learn about the variety of CSS research programs across the social science disciplines, through a survey of social simulation models (What has CSS accomplished thus far?). To understand the distinct contribution that CSS can make by providing specific insights about society, social phenomena at multiple scales, and the nature of social complexity (What is the relation between computational social science. To provide foundations for more advanced work in subsequent courses or projects for those students who already have or will develop a long-term interest in CSS. Part of the students final grade comes from the development of a computational model in an area of their interest (e.g., microeconomics, international relations, environmental policy, economic development, historical dynamics, finance etc..). Often, this is the first compuational model that the students have ever developed. Below you can see a number of models developed using NetLogo as part of the class. 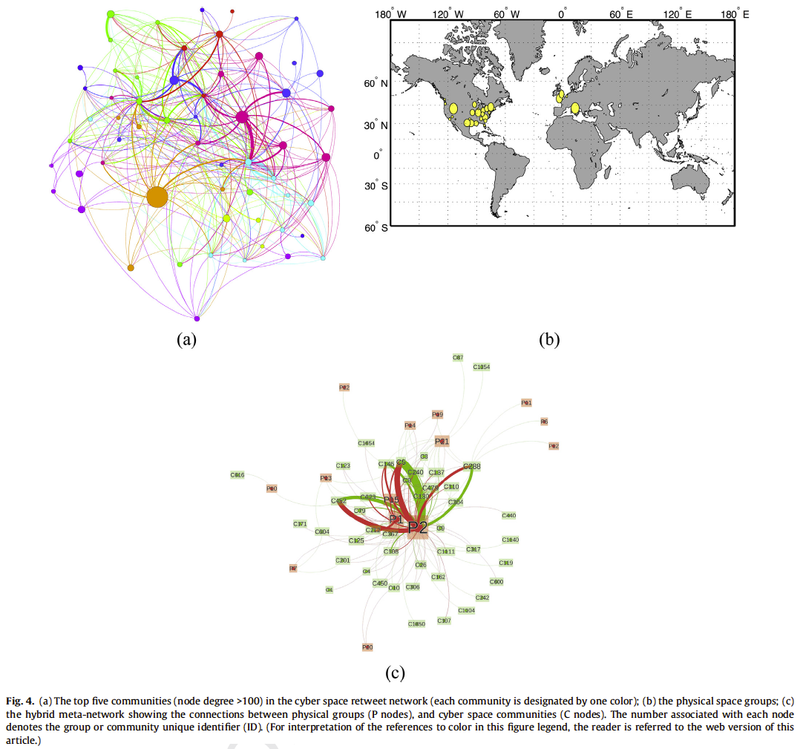 We have just published a new paper in Computers, Environment and Urban Systems entitled "Linking Cyber and Physical Spaces Through Community Detection And Clustering in Social Media Feeds". In the paper we explore how geosocial media is providing us with a new social communication avenue and a novel source of geosocial information. Over the last decade we have witnessed a significant growth in the use of social media. Interactions within their context lead to the establishment of groups that function at the intersection of the physical and cyber spaces, and as such represent hybrid communities. Gaining a better understanding of how information flows in these hybrid communities is a substantial scientific challenge with significant implications on our ability to better harness crowd-contributed content. This paper addresses this challenge by studying how information propagates and evolves over time at the intersection of the physical and cyber spaces. By analyzing the spatial footprint, social network structure, and content in both physical and cyber spaces we advance our understanding of the information propagation mechanisms in social media. The utility of this approach is demonstrated in two real-world case studies, the first reflecting a planned event (the Occupy Wall Street – OWS – movement’s Day of Action in November 2011), and the second reflecting an unexpected disaster (the Boston Marathon bombing in April 2013). Our findings highlight the intricate nature of the propagation and evolution of information both within and across cyber and physical spaces, as well as the role of hybrid networks in the exchange of information between these spaces. Our analysis includes two major events as captured in Twitter. The themes in cyber and physical communities tend to converge over time. Messages among physical space users are more consistent at the onset of the event. Geolocated users are consuming information more than they produce. Below are some of the images from the paper. Specifically the first image is how one can think of the relationships between physical and cyber spaces. 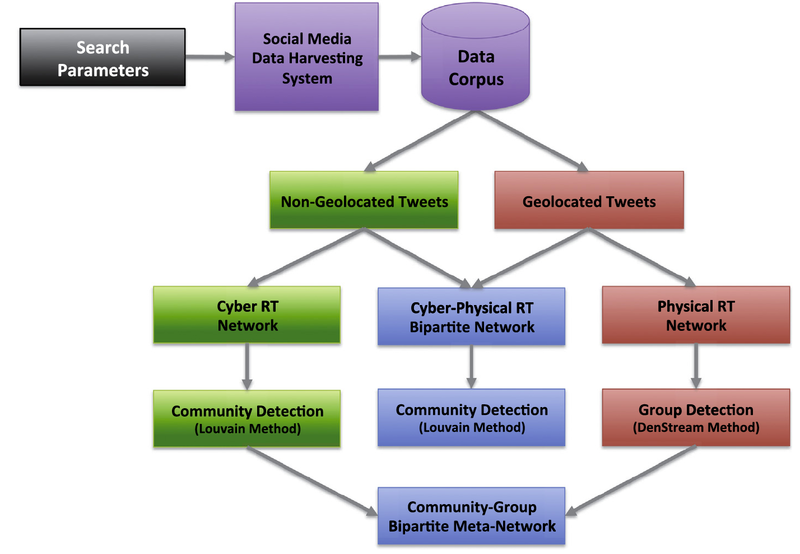 The next image provides an overview Our geosocial analysis framework for examining cyber and physical communities. 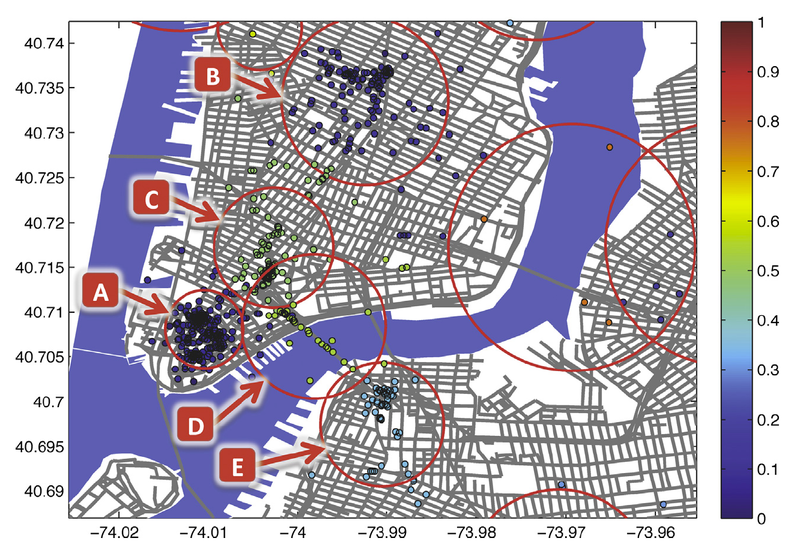 In the figure below we show an example of using DenStream for spatiotemporal clustering and how the process can capture the protest activities that were planned for the Occupy Wall Street movement’s Day of Action. Each dot corresponds to the originating location of a geolocated tweet; The color of each point indicates the time of the corresponding tweet, ranging from dark blue (early morning, 0) to dark red (late night, 1). 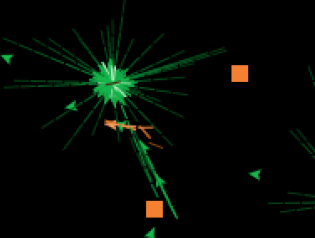 While the circles represent a specific spatiotemporal cluster. For example the circle labeled A marked the start of the day where people congregated around Wall Street while circle labeled C shows a cluster at Foley Square. Physical space groups identified in the lower Manhattan area. Each dot corresponds to the originating location of a geolocated tweet; The color of each point indicates the time of the corresponding tweet, ranging from dark blue (early morning, 0) to dark red (late night, 1). While in the figure below we show one example of linking the cyber and physical communities. Specifically in (a), the top five communities (node degree > 100) in the cyber space retweet network (each community is designated by one color) are shown; (b) shows the physical space groups; and (c) shows the resulting hybrid meta-network where the connections between physical groups (P nodes), and cyber space communities (C nodes) are shown. We hope you enjoy the paper. In preparation for Halloween, last night in class we explored a simple agent-based model of zombie attack. At each time step, a human moves to a nearby unoccupied space, and a zombie moves to the nearest human. If a zombie and an uninoculated human occupy the same space, a fierce battle ensues, in which the probability that the human will kill the zombie is pkH-z, and the probability that the zombie kills the human and converts them to their horrific undead form is pkZ-h.
Zombies, however, are not attracted to inoculated humans and ignore them. If recovery? is enabled, then there is a chance (given by recoveryRate) that a zombified person will see the errors of their cannibalistic ways and return to human form. All these factors working together provide some interesting population dynamics, illustrated by the “Totals” population count plot on the screen. The model is programed in NetLogo and also demonstrates how a simple as .asc file can be used for the spatial envirment for the zombies and humans to interact within. Geosimulation and Big Data: A Marriage made in Heaven or Hell? Call for papers: AAG 2015 – Geosimulation and Big Data: A Marriage made in Heaven or Hell? In recent years, human emotions, intentions, moods and behaviors have been digitized to an extent previously unimagined in the social sciences. 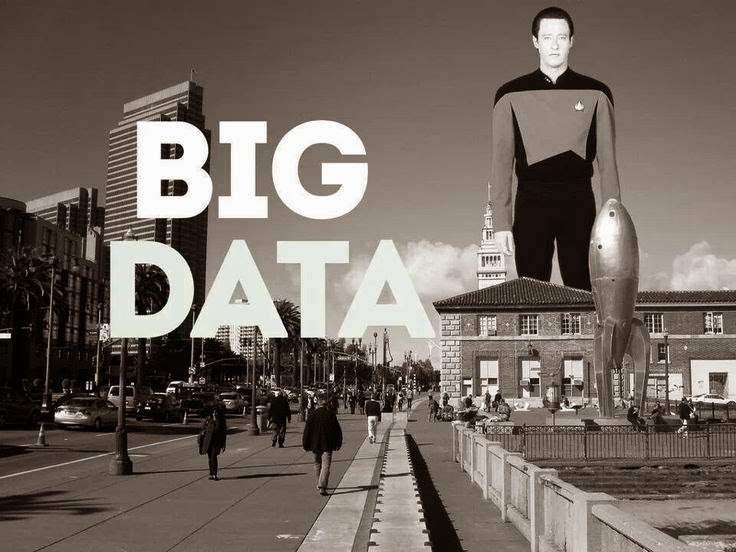 This has been in the main due to the rise of a vast array of new data, termed ‘Big Data’. These new forms of data have the potential to reshape the future directions of social science research, in particular the methods that scientists use to model and simulate spatially explicit social systems. Given the novelty of this potential “revolution” and the surprising lack of reliable behavioural insight to arise from Big Data research, it is an opportune time to assess the progress that has been made and consider the future directions of socio-spatial modelling in a world that is becoming increasingly well described by Big Data sources. Ethics of data collected en masse and their use in simulation. Please e-mail the abstract and key words with your expression of intent to Nick Malleson by 28th October, 2014. Please make sure that your abstract conforms to the AAG guidelines in relation to title, word limit and key words and as specified at http://www.aag.org/cs/annualmeeting/call_for_papers. An abstract should be no more than 250 words that describe the presentation’s purpose, methods, and conclusions as well as to include keywords. 28th October, 2014: Abstract submission deadline. E-mail Nick Malleson by this date if you are interested in being in this session. Please submit an abstract and key words with your expression of intent. 3rd November, 2014: Final abstract submission to AAG, via www.aag.org. All participants must register individually via this site. Upon registration you will be given a participant number (PIN). Send the PIN and a copy of your final abstract to Nick Malleson. Neither the organizers nor the AAG will edit the abstracts. 5th November, 2014: AAG registration deadline. Sessions submitted to AAG for approval. 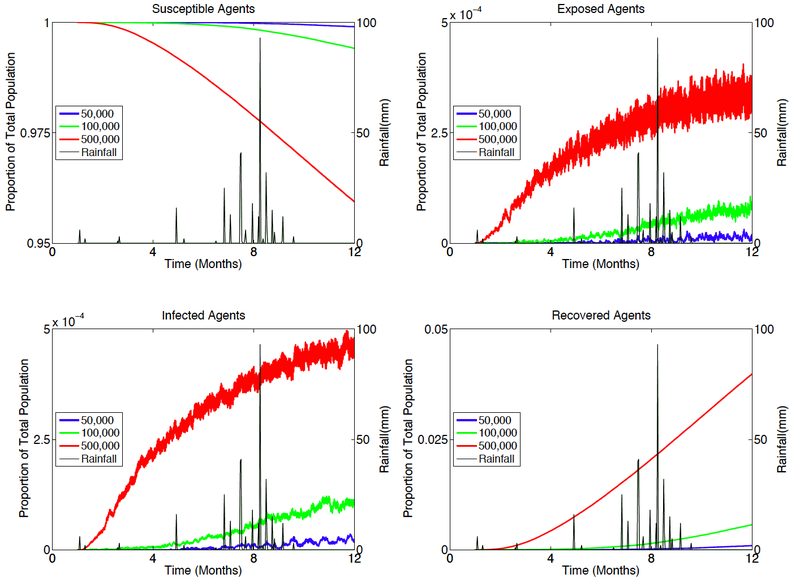 We are pleased to announce we have just had a paper published in Environmental Modelling and Software entitled "An Agent-based Modeling Approach Applied to the Spread of Cholera"
An agent-based model was developed to explore the spread of cholera. 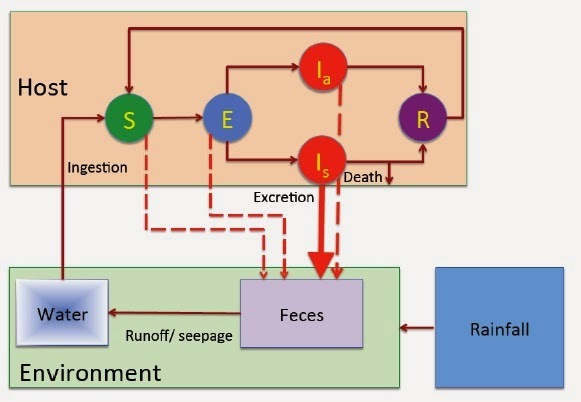 The progress of cholera transmission is represented through a Susceptible-Exposed-Infected-Recovered (SEIR) model. The model integrates geographical data with agents’ daily activities within a refugee camp. Results show cholera infections are impacted by agents’ movement and source of contamination. The model has the potential for aiding humanitarian response with respect to disease outbreaks. Cholera dynamics when rainfall is introduced. Spatial spread of cholera over the course of a year. "Cholera is an intestinal disease and is characterized by diarrhea and severe dehydration. While cholera has mainly been eliminated in regions that can provide clean water, adequate hygiene and proper sanitation; it remains a constant threat in many parts of Africa and Asia. 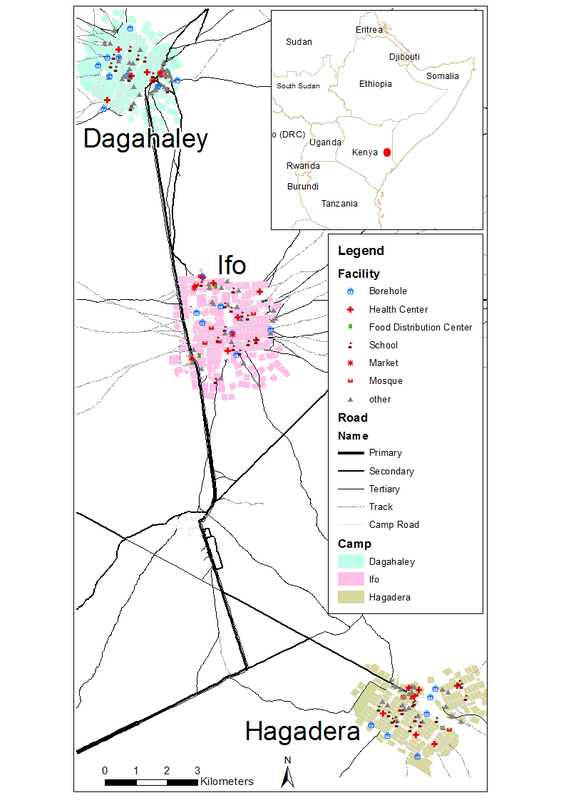 Within this paper, we develop an agent-based model that explores the spread of cholera in the Dadaab refugee camp in Kenya. Poor sanitation and housing conditions contribute to frequent incidents of cholera outbreaks within this camp. We model the spread of cholera by explicitly representing the interaction between humans and their environment, and the spread of the epidemic using a Susceptible-Exposed-Infected-Recovered model. Results from the model show that the spread of cholera grows radially from contaminated water sources and seasonal rains can cause the emergence of cholera outbreaks. 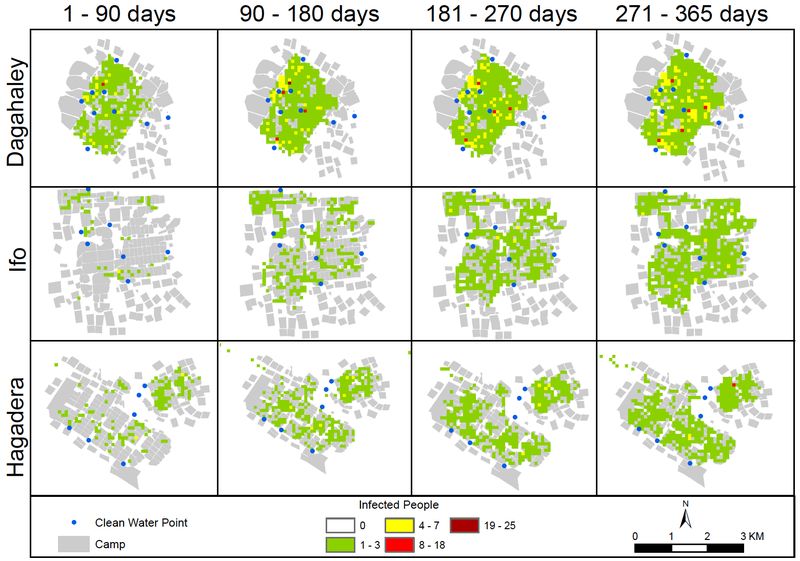 This modeling effort highlights the potential of agent-based modeling to explore the spread of cholera in a humanitarian context." The analysis of social media content for the extraction geospatial information and event-related knowledge has recently received substantial attention. In this paper we present an approach that leverages the complementary nature of social multimedia content by utilizing heterogeneous sources of social media feeds to assess the impact area of a natural disaster. More specifically, we introduce a novel social multimedia triangulation process that uses jointly Twitter and Flickr content in an integrated two-step process: Twitter content is used to identify toponym references associated with a disaster; this information is then used to provide approximate orientation for the associated Flickr imagery, allowing us to delineate the impact area as the overlap of multiple view footprints. 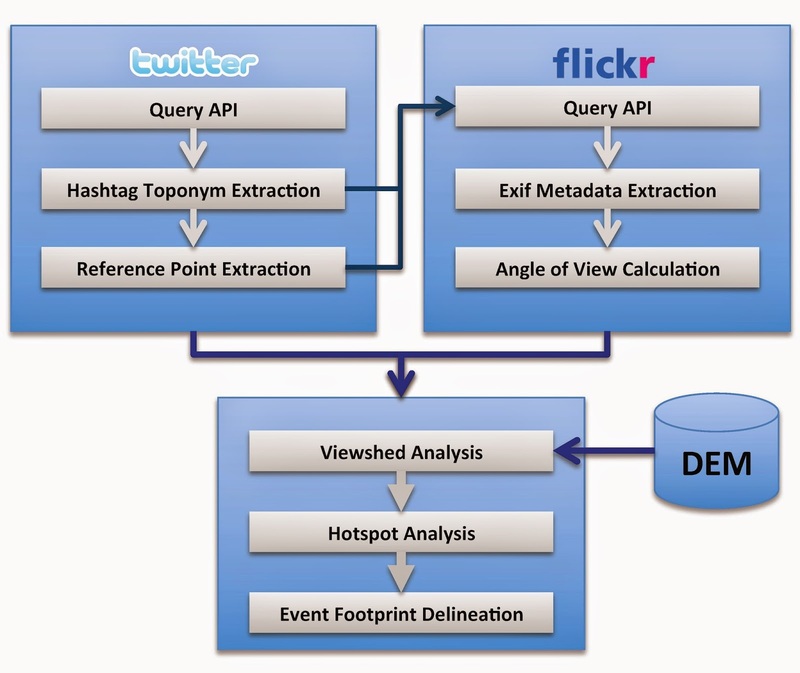 In this approach, we practically crowdsource approximate orientations from Twitter content and use this information to orient accordingly Flickr imagery and identify the impact area through viewshed analysis and viewpoint integration. This approach enables us to avoid computationally intensive image analysis tasks associated with traditional image orientation, while allowing us to triangulate numerous images by having them pointed towards the crowdsourced toponym location. The paper presents our approach and demonstrates its performance using a real-world wildfire event as a representative application case study. Mode 1: the impact area was estimated as the overlap of all viewsheds that were generated from all Flickr contribution locations without calculating a reference point or evaluating the Angle Of View (AOV) for each image. Accordingly, in this mode, we use only Flickr data, without constraining the viewshed analysis with any AOV information. Mode 2: the impact area was estimated by using the centroid of the locations of all Flickr contributions as the reference point for the AOV calculation, followed by a viewshed analysis of each image. Accordingly, in this mode we use only Flickr data, ignoring any toponym information from Twitter. Mode 3: the impact area was estimated by using the toponym reference, as derived from Twitter, as the reference point for the AOV calculation, followed by a viewshed analysis of each image. Accordingly, in this mode we use Twitter content to orient Flickr data and guide the viewshed analysis. 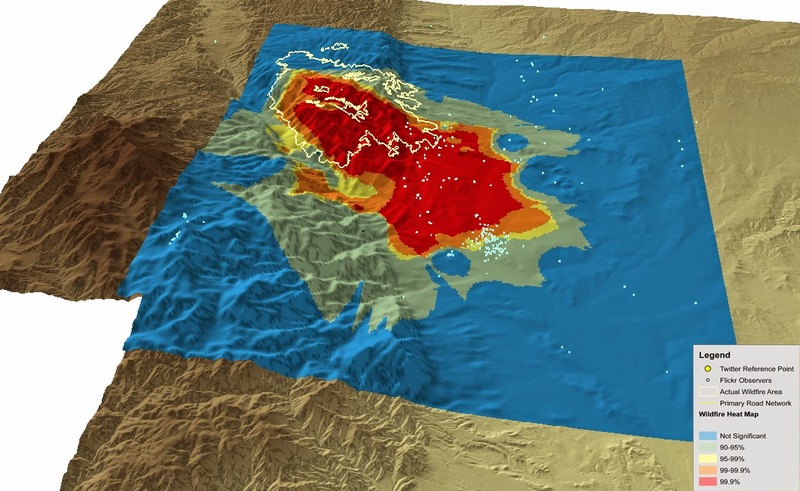 A three-dimensional perspective of wildfire location assessment as derived by analysis mode 3. There is a lot of talk about Scotland's up and coming referendum for independence. 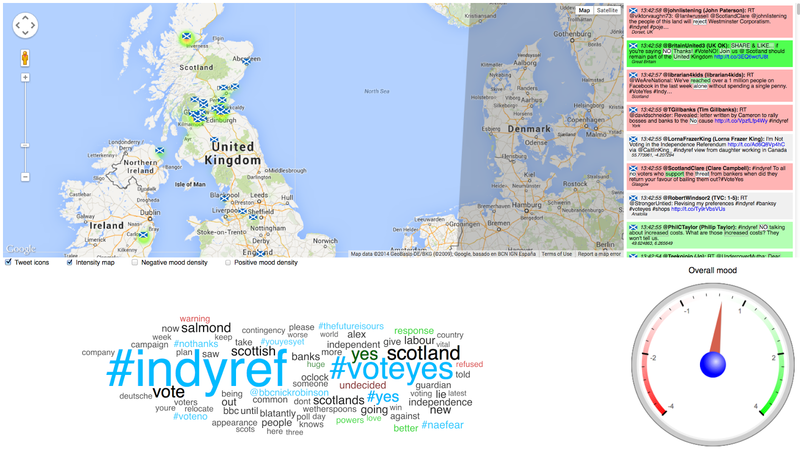 If you are interested in what people are saying live on Twitter you can take a look at our GeoSocial Gauge website. What you will see is a map showing the location of tweets (which you can click on to find more information), along with options for visualizing the intensity of Twitter activity, and whether or not the tweets are negative or positive. You can also see the overall mood of the conversion and the keywords from the tweets. To see more of our GeoSocial projects click here. Student papers will be presented in an interactive short paper session with presentations no longer than five minutes and no more than ten slides. Following presentations, students will form a panel that will address questions from the audience as directed by the session moderator. Student presentations will be judged as a part of a Best Student Paper award, the winner of which will receive an award of $500. All other papers will be placed in one of the following three sessions: (1) Methodological Advances, (2) Novel Applications, or (3) Model Credibility. Each session will be comprised of four speakers followed by a twenty-minute discussion on the session topic. Please e-mail the abstract and key words with your expression of intent to Chris Bone by October 28, 2014. Please make sure that your abstract conforms to the AAG guidelines in relation to title, word limit and key words and as specified at http://www.aag.org/cs/annualmeeting/call_for_papers. An abstract should be no more than 250 words that describe the presentation's purpose, methods, and conclusions as well as to include keywords. Full submissions will be given priority over submissions with just a paper title. October 28th, 2014: Abstract submission and expression of intent to session organizers. E-mail Chris Bone by this date if you are interested in being in this session. Please submit an abstract and key words with your expression of intent. Full submissions will be given priority over submissions with just a paper title. October 31st, 2014: Session finalization. Session organizers determine session order and content and notify authors. November 3rd, 2014: Final abstract submission to AAG, via www.aag.org. All participants must register individually via this site. Upon registration you will be given a participant number (PIN). Send the PIN and a copy of your final abstract to Chris Bone. Neither the organizers nor the AAG will edit the abstracts. November 5th, 2014: AAG registration deadline. Sessions submitted to AAG for approval. 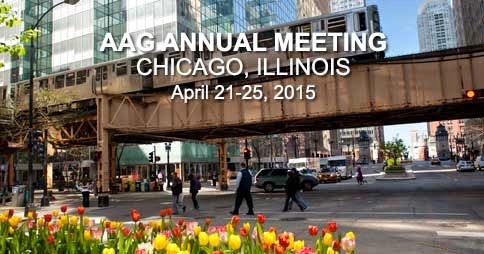 April 21-25, 2014: AAG meeting, Chicago, Illinois, USA. The movie below (which accompanies the paper) shows some simulation runs with different numbers of agents. The shepherd (blue) approaches and rounds up the agents/sheep (black dots) and then proceed to herd the group toward the target. Strömbom. D. Mann, R. P., Wilson, A. M., Hailes, S., Morton, A. J., Sumpter, D. J. T., King, A. J. 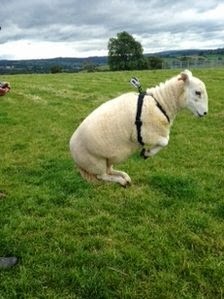 (2014) Solving the shepherding problem: Heuristics for herding autonomous, interacting agents. Journal of the Royal Society Interface, 11: 20140719. Thanks to @Badnetworker for drawing my attention to this. The proliferation of volunteered geographic information (VGI), such as OpenStreetMap (OSM) enabled by technological advancements, has led to large volumes of user-generated geographical content. While this data is becoming widely used, the understanding of the quality characteristics of such data is still largely unexplored. An open research question is the relationship between demographic indicators and VGI quality. While earlier studies have suggested a potential relationship between VGI quality and population density or socio-economic characteristics of an area, such relationships have not been rigorously explored, and mainly remained qualitative in nature. This paper addresses this gap by quantifying the relationship between demographic properties of a given area and the quality of VGI contributions. 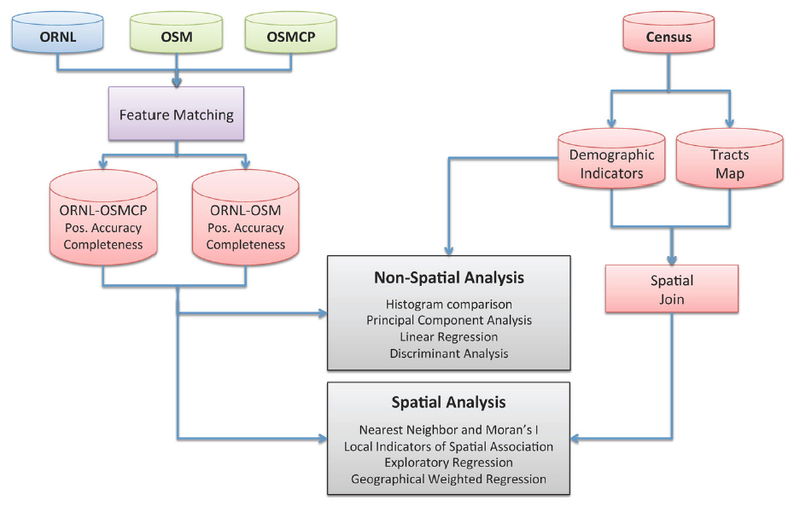 We study specifically the demographic characteristics of the mapped area and its relation to two dimensions of spatial data quality, namely positional accuracy and completeness of the corresponding VGI contributions with respect to OSM using the Denver (Colorado, US) area as a case study. We use non-spatial and spatial analysis techniques to identify potential associations among demographics data and the distribution of positional and completeness errors found within VGI data. Generally, the results of our study show a lack of statistically significant support for the assumption that demographic properties affect the positional accuracy or completeness of VGI. While this research is focused on a specific area, our results showcase the complex nature of the relationship between VGI quality and demographics, and highlights the need for a better understanding of it. By doing so, we add to the debate of how demographics impact on the quality of VGI data and lays the foundation to further work. 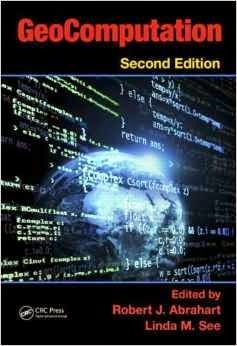 We recently contributed a chapter to Geocomputation (2nd edition) entitled "The Evolving GeoWeb". What is interesting is the marked difference between the first edition (which was published in 2000) and the second. For example, in the latest edition, there is a chapter on agent-based modeling (ABM), while in the first, only cellular automata (CA) models were covered and ABMs only briefly discussed. We also see in the second edition new chapters including ours on the GeoWeb which shows how the field of geocomputation has changed with advances in Web 2.0 technology, greater computational power, new devices (such as GPS enabled smart phones) and the rise in new sources of data (volunteered and ambient geographical information, VGI and AGI). The abstract of our chapter is copied below, while examples of early and current web mapping is provided in the figures below. "The Internet and its World Wide Web (WWW) have revolutionised many aspects of our daily lives from how we access and retrieve information to how we communicate with friends and peers. Over the past two decades, the Web has evolved from a system aimed primarily towards data access to a medium that fosters information contribution and interaction within large, globally distributed communities. 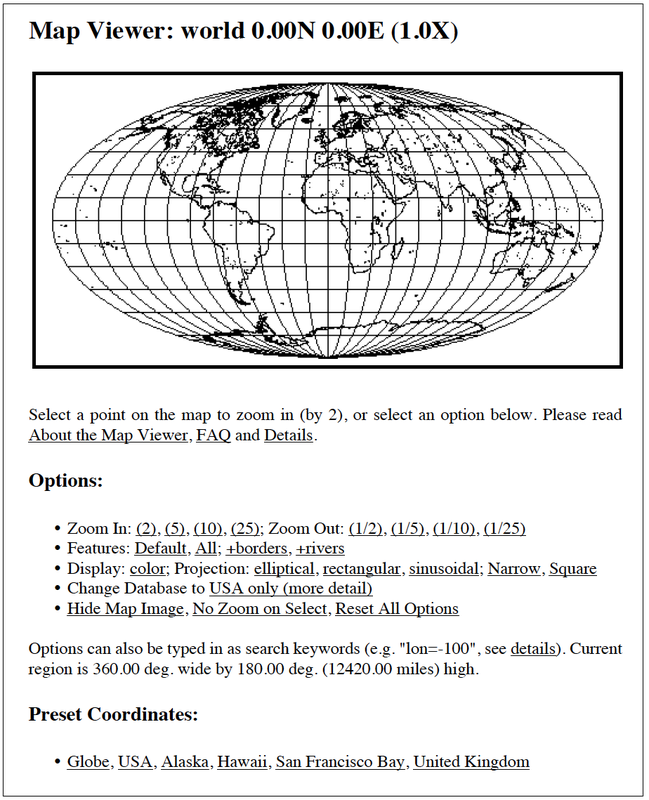 Just as the Web evolved, so too did Web-based GeoComputation (GC), which we refer to here as the Geographic World Wide Web or the GeoWeb for short. Whereas the generation and viewing of geographical information was initially limited to the purview of specialists and dedicated workstations, it has now become of interest to the general public and is accessed using a variety of devices such as GPS-enabled smartphones and tablets. Accordingly, in order to meet the needs of this expanded constituency, the GeoWeb has evolved from displaying static maps to a dynamic environment where diverse datasets can be accessed, exchanged and mashed together. Within this chapter, we trace this evolution and corresponding paradigm shifts within the GeoWeb with a particular focus on Web 2.0 technologies. Furthermore, we explore the role of the crowd in consuming and producing geographical information and how this is influencing GeoWeb developments. Specifically, we are interested in how location provides a means to index and access information over the Internet. Next, we discuss the role of Digital Earth and virtual world paradigms for storing, manipulating and displaying geographical information in an immersive environment. We then discuss how GIS software is changing towards GIS services and the rise in location-based services (LBS) and lightweight software applications (so-called apps). Finally, we conclude with a summary of this chapter and discuss how the GeoWeb might evolve with the rise in massive amounts of locational data being generated." Google Earth as a base layer for possible trajectories of the radioactive plume from the Fukushima Daiichi nuclear disaster. 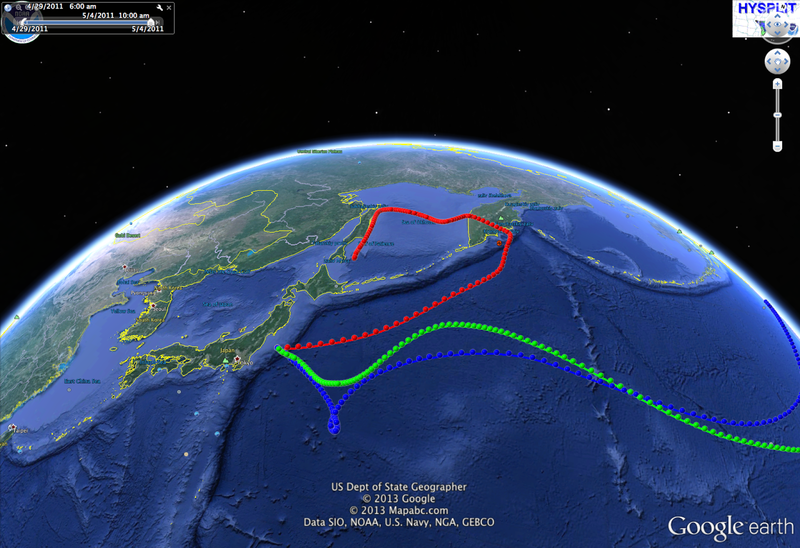 The different color lines represent different possible paths of the plume (Source: http://forecast.chapman.edu/images/japan/tranj.kmz). A proof of our chapter can be downloaded from here. We hope you enjoy it! This last semester, I taught a class entitled "Spatial Agent-based Models of Human-Environment Interactions" which introduces graduate students to the use of agent-based techniques as a means of modelling human-environmental interactions. Within the class we cover a variety of applications in areas such as agriculture, forestry, biodiversity, habitat degradation, interactions between human populations and nonhuman species and urban models. As with many of the courses I teach it combines literature reviews with hands-on modelling. One of the requirements of the class is for students to complete a class project where they develop their own agent-based model in their area of interest. As always there were a range of models and I wanted to share some here. The first is an agent-based model of gentrification in part of Washington DC. Within the model, developers create new houses, residents can move in and out and as a result the demographics of the area changes over time. The movie below gives a sense of the model dynamics. In another model, a student developed a simple agent-based model which asks the question if random police patrols vs. a concentrated police effort can reduce the number of burglaries in an area. The burglars have a simple routine and commit crimes when their energy reserves fall below a certain threshold. If the police agents see a crime being committed they arrest the burglar. 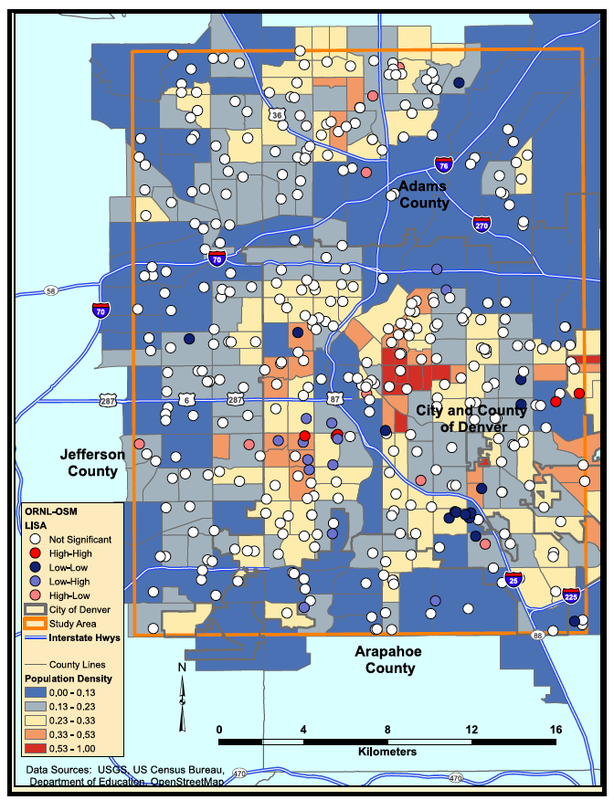 Over time, crime hotspots emerge (detected using DBSCAN) which lead to an increased police presence in an area. The movie below gives a sense of the model dynamics. In another model, a student explored how commuting behaviors of agents might lead to traffic jams and how different transportation options might reduce congestion. The movie below gives a sense of the model dynamics. Overall it was a fun class with many interesting models programed in a variety of languages and toolkits (Python, Java, MASON, NetLogo).